Jaipur, the royal city has a long history back down. You can find old palaces here with a royal treatment. After India becoming a republic country, kings almost vanished from here, but not from Rajasthan. 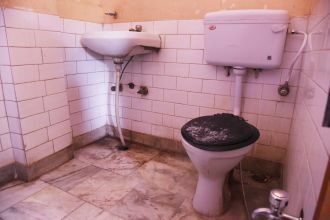 You can find some royal palace in Jaipur even today. Moreover, you can experience the feeling of living like kings since most of the palaces have been partially converted into beautiful resorts to make you feel like kings and to enable you to enjoy the luxury. 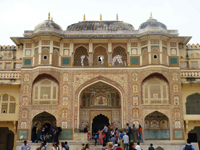 When it comes to exploring the city, Jaipur tour packages make a viable option. 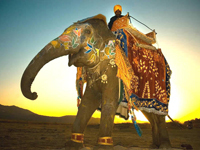 Jaipur honeymoon packages for the newly wedded can be a perfect wedding gift for your spouse. 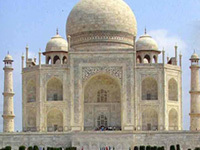 Jaipur packages from Bangalore and Jaipur packages from Chennai are available in a wide range and at exciting prices. 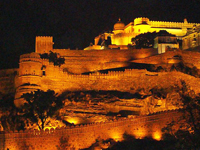 Jaipur packages from Hyderabad provide you with an expert guide who will direct you all the way. If you choose Jaipur packages from Pune or Jaipur packages from Mumbai then airplane or train will be the best option to travel to the city. On the contrary, Jaipur packages from Delhi provide you with a variety of travelling options to choose from, including bus, car, and train. 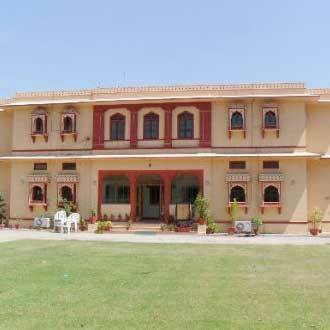 Jaipur packages are available in different options and can be chosen as per your budget. You get three options to choose from: economic class, standard class and king’s class. 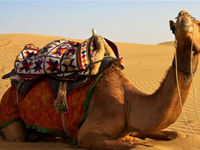 Jaipur holiday packages require you to book the desired package beforehand to claim exciting offers coming with it. 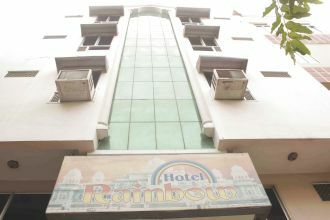 Jaipur tourism packages include your hotel stay, food and also take care of sightseeing. Tourism in Jaipur can be a lifetime experience. 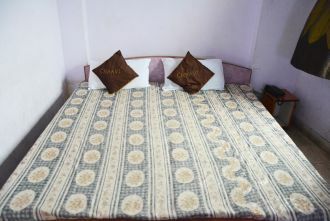 Honeymoon packages in Jaipur will help you spend quality time with your spouse. 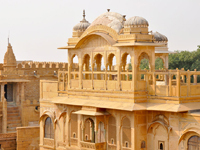 Jaipur vacation or Jaipur trip wound not cost you more, rather it will be less with tour packages.